Manor estate in a scenic area of Courland with park and outbuildings. 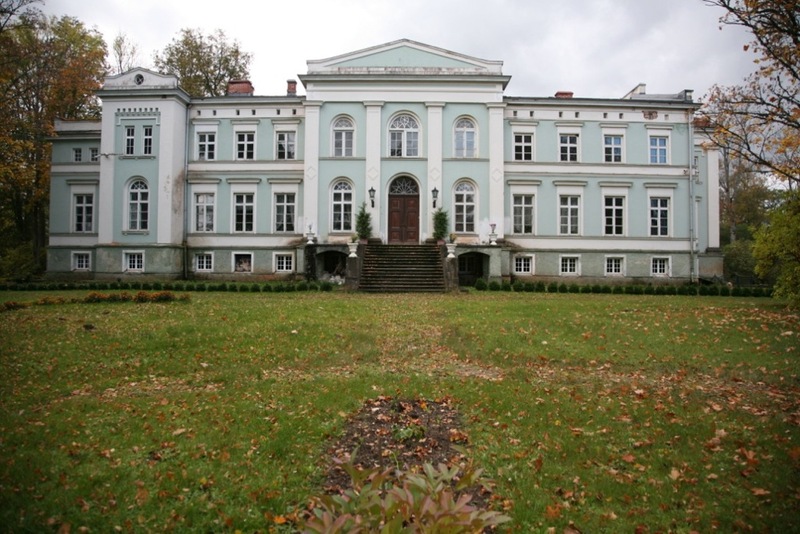 Manor house built at the end of the 19th century in neo-classical style in a beautiful landscape. 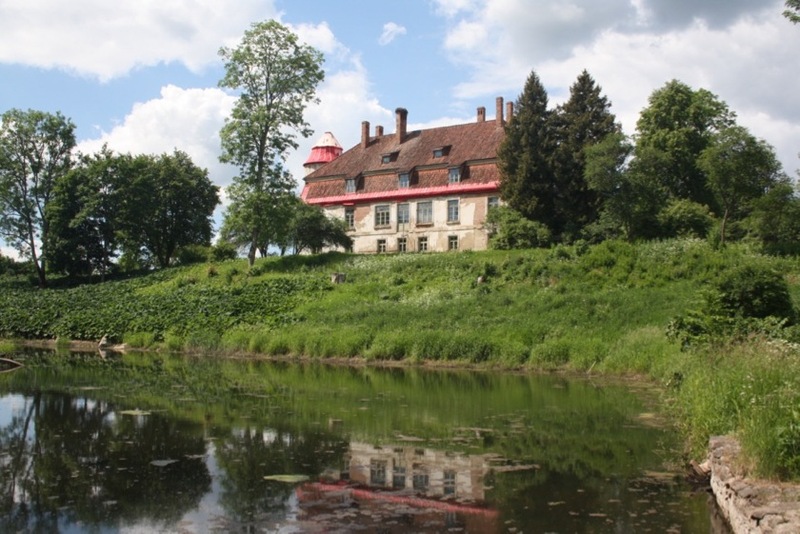 This Latvian dream castle perched on the banks of the River Gauja in the National Park. 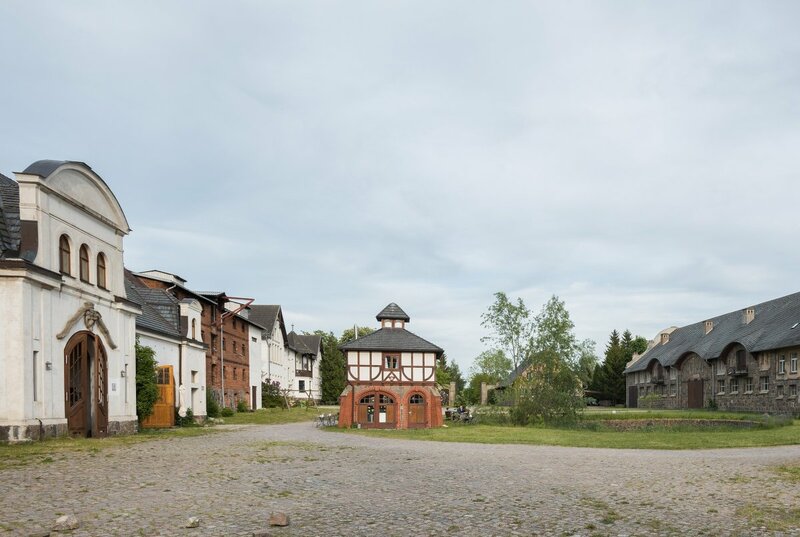 The offer includes a complete estate ensemble consisting of 9 buildings with a total of 8300 sqm usable area. 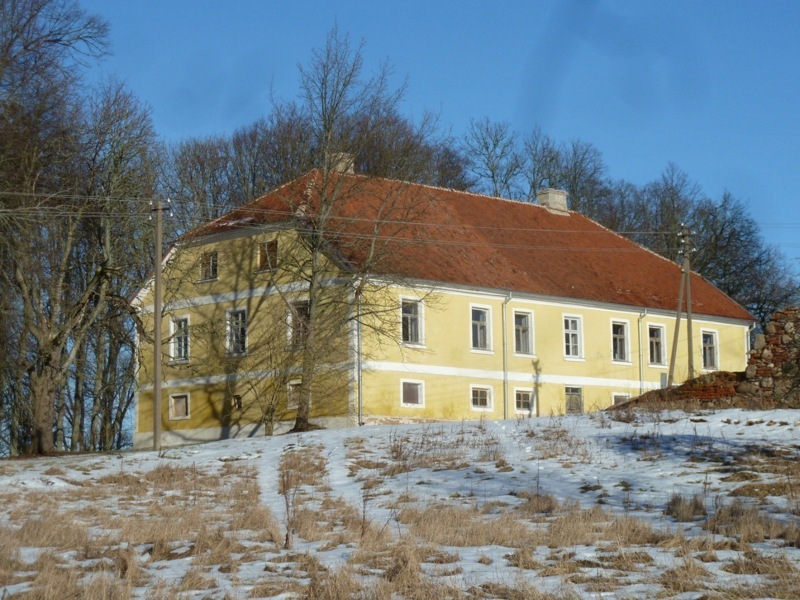 Blücherhof is one of the few fully preserved manors in Mecklenburg and is particularly well suited for tourist use. The manor is slightly elevated in the hilly landscape and gives both east and west a wonderful view of the surrounding landscape. Romantics can enjoy fantastic sunrises and sunsets. This manor estate lies picturesque on the banks of the Suda River. 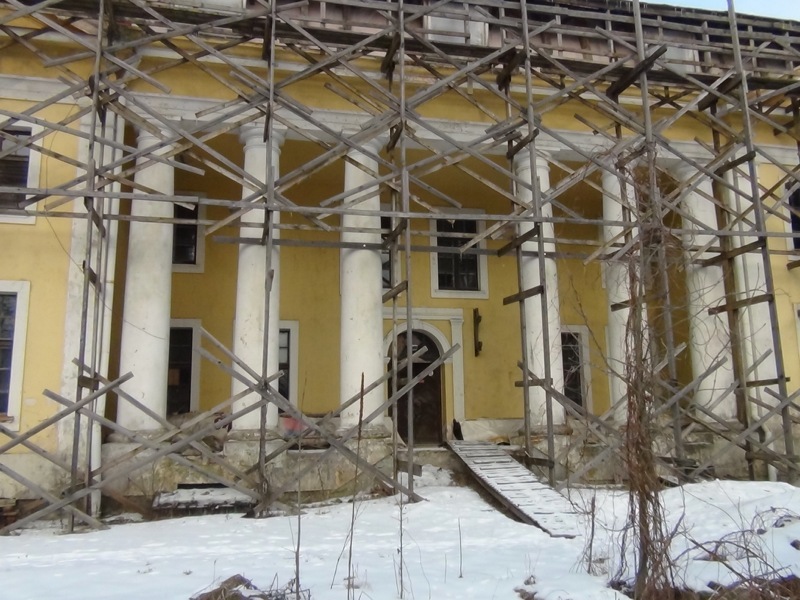 The renovation of the manor house has begun. The Gutsanlage is picturesquely embedded in a bend of the river Ogre, a tributary of the Düna. 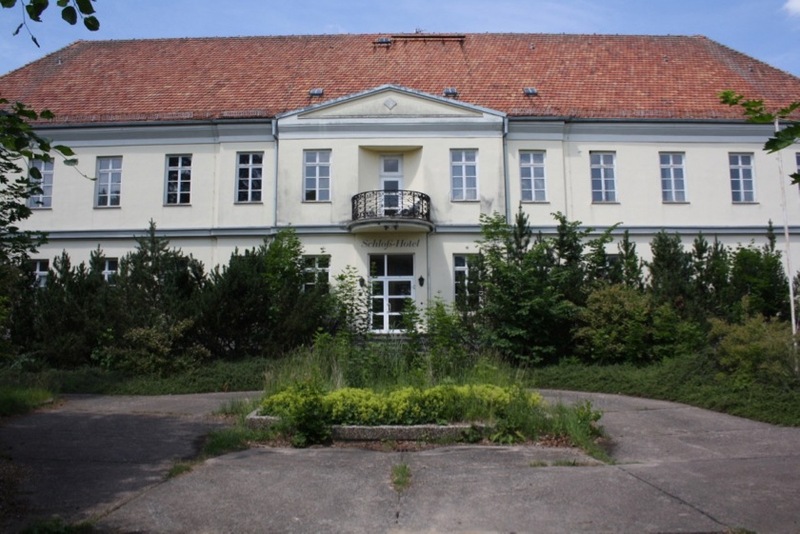 The manor house itself has an approved rehabilitation plan and there are a number of historical building materials available for refurbishing the house. 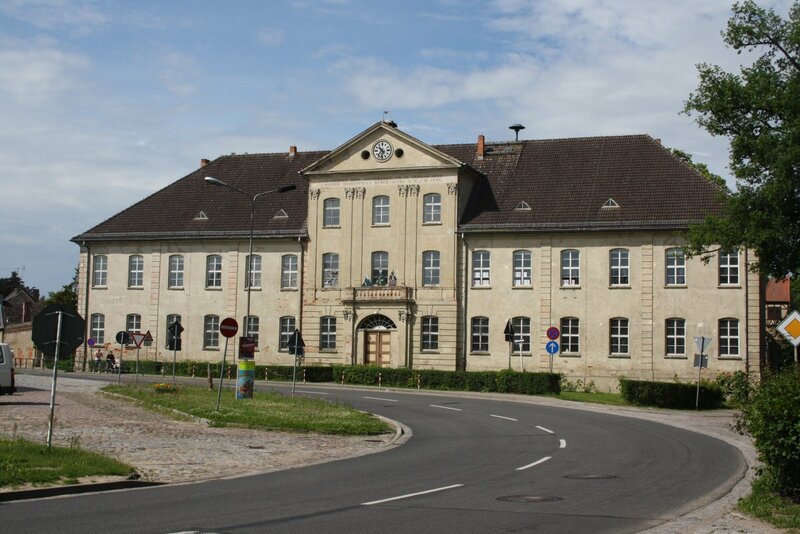 The city of Mirow is the heart of the Mecklenburg Kleinseenplatte. South of the castle island, surrounded on two sides by the water, is the complex of the “Lower Castle”. 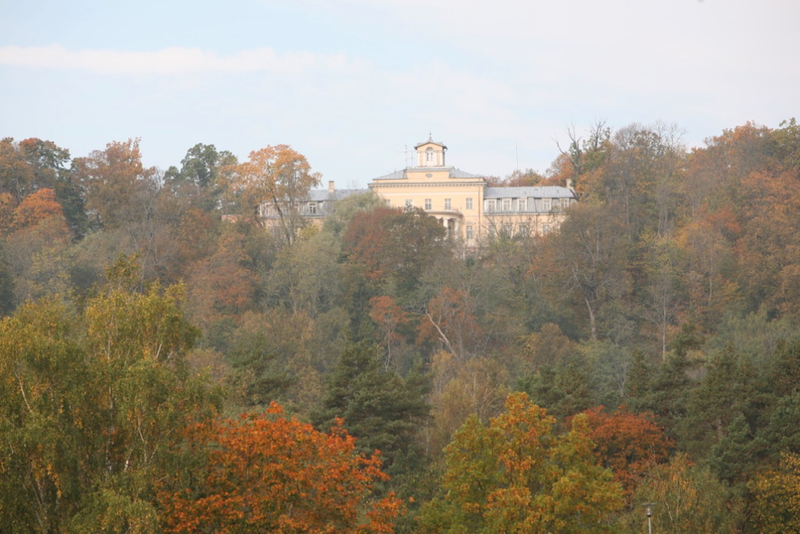 The castle was built in 1735 and served as the residence of the non-governing Duke Karl of Mecklenburg. Here was born the later English Queen Charlotte. 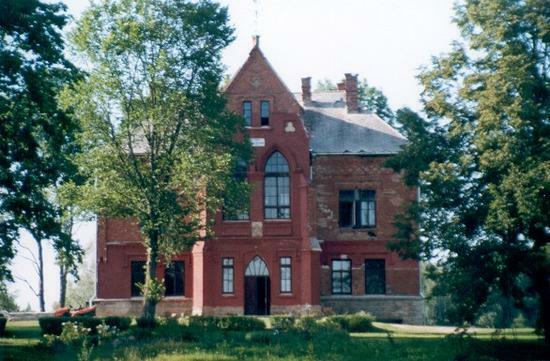 Lübzin is embedded in the gentle landscape of Mecklenburg. One of the few undeveloped estate ensembles with lakeside and park. A beautiful park stocked with a considerable amount of old trees stretches along the lake. Additional areas around the lake can be purchased. Fincken is located west of the Müritz. 1972 and 1993 was a complete reconstruction of the house for hotel use. Modern renovation of the entire house necessary. Spacious lake property with swimming area and boat dock. 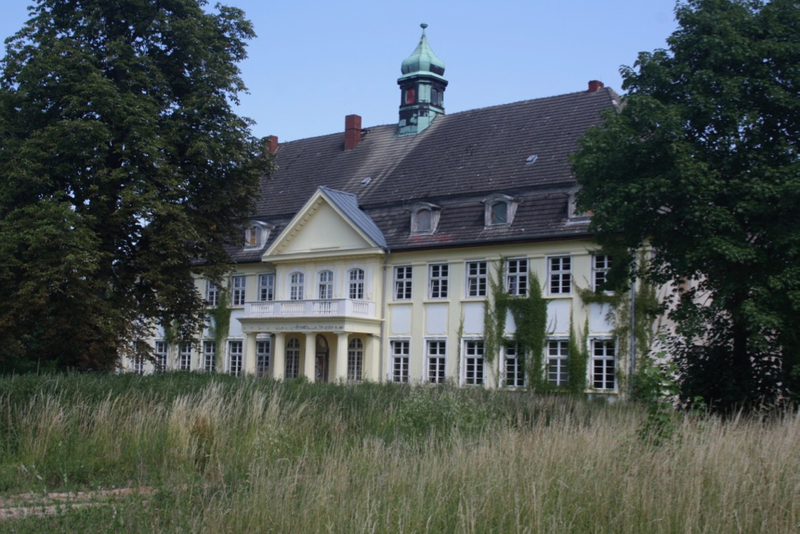 Since 2016, the renovation of the castle complex Ivenack in Mecklenburg Vorpommern is being advised by us.